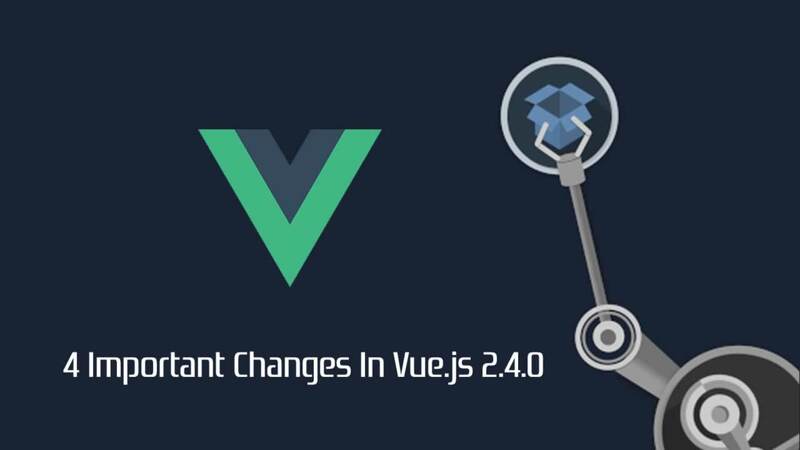 As we continue the journey we started with Vert.x + VueJS and OAuth2, this time lets dive into Google OAuth2 instead of using Keycloak. 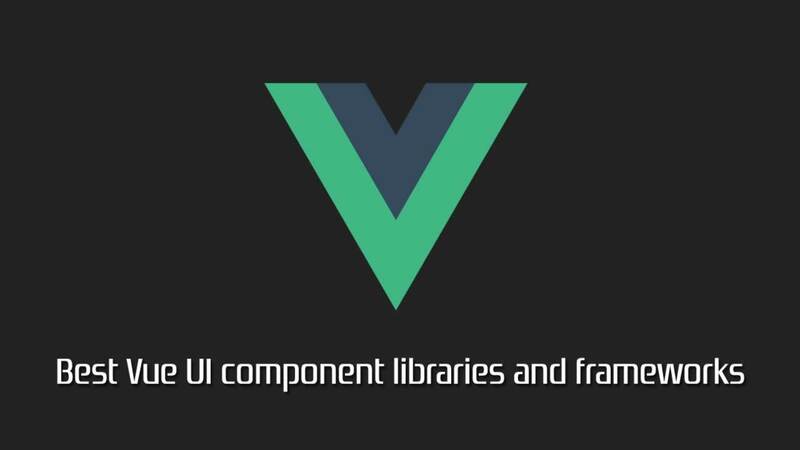 We’re going to create a little VueJS app serving together with a Vert.x backend that allows you to login with your Google credentials. 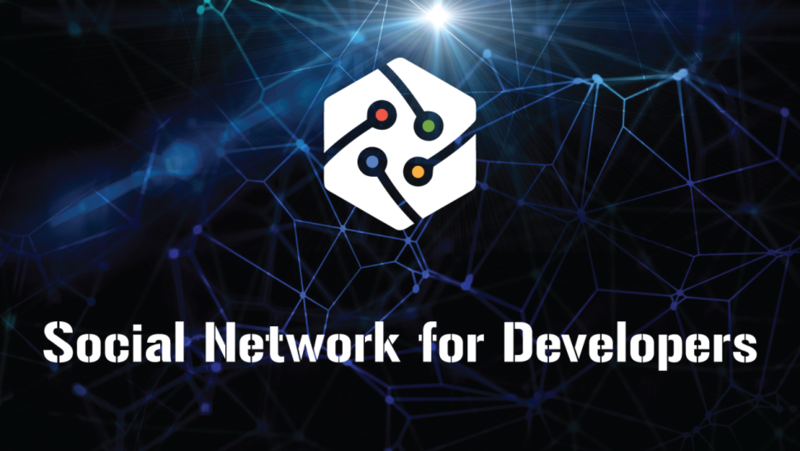 We will look at two Authentication scenarios, one driven by the frontend and the other driven between frontend and backend. 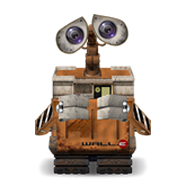 Clicking Generate Project will download a ZIP file containing the freshly generated project and we go from there. 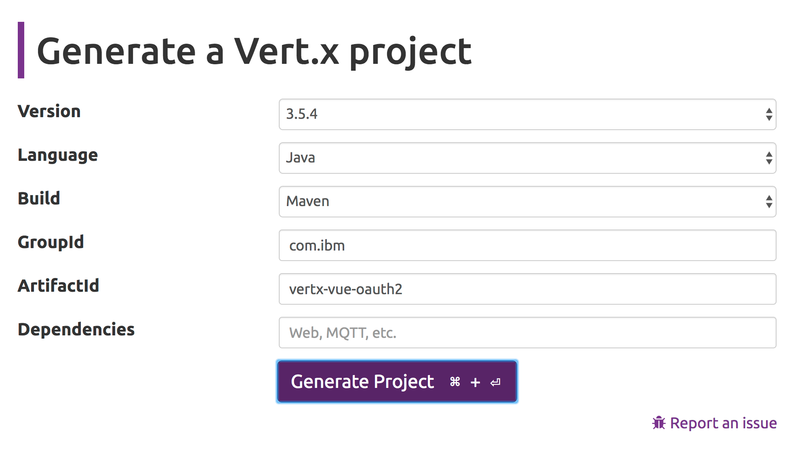 To create your Vert.x project, you could also use vertx-cli-starter as an alternative. I’m using Eclipse as IDE and I’m importing this project to my workspace. 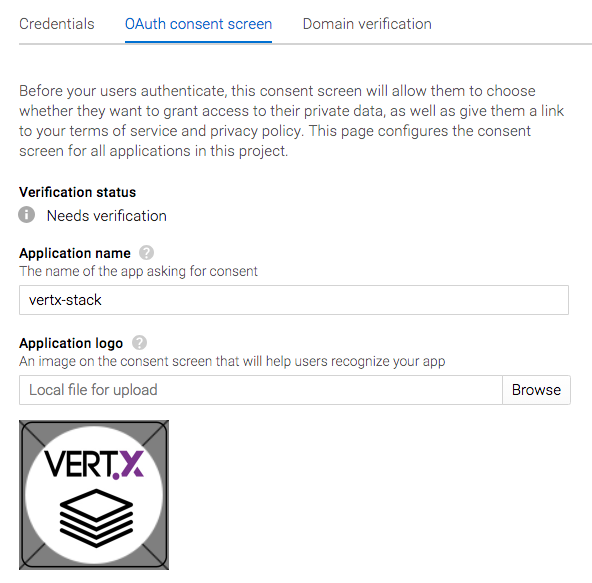 The Vert.x starter page uses my artifactId vertx-vue-oauth2 also to create the java package structure (which is a little weird), so let’s align that a bit: Rename the com.ibm.vertx-vue-oauth2 package into com.ibm.example (or whatever else you want) within the src and the test folders. I also changed the vertx.version from 3.5.4 to 3.6.0.CR1, since we will need a few brand new things in Vert.x for OAuth2 service discovery later. 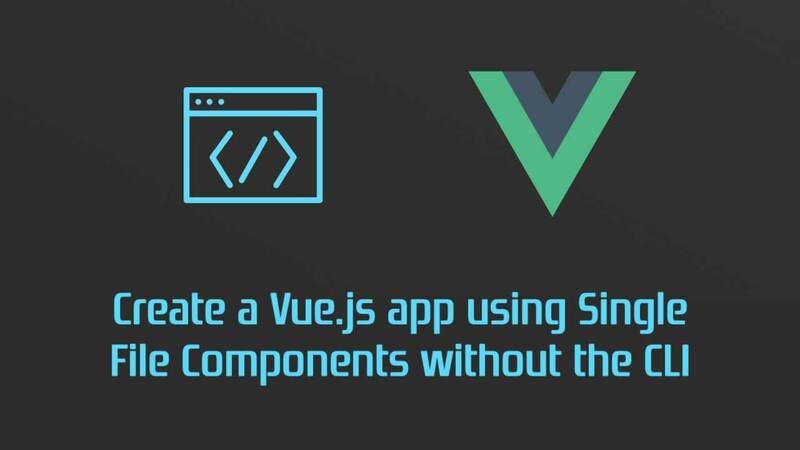 We’re going to use almost the same simple frontend like we did on this article. 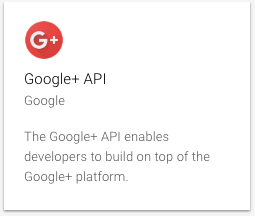 However the landing page got even simpler: instead of a login form it now just comes with the Sign in with Google button. 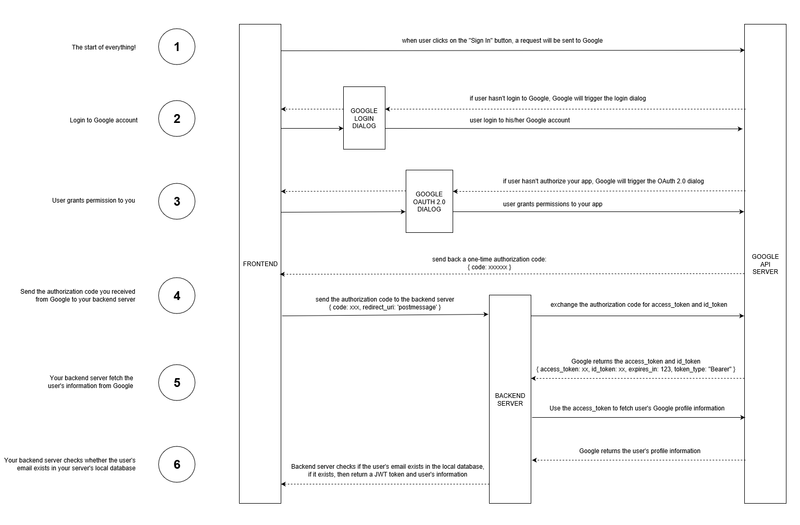 On the frontend, we’re going to use vue-google-oauth to execute the first 3 steps of our flow diagram for both scenarios. The signIn function allows to run the two different scenarios to do OAuth backend- and frontend-based. Use the useBackendScenario propertyto select and run the scenario you want. 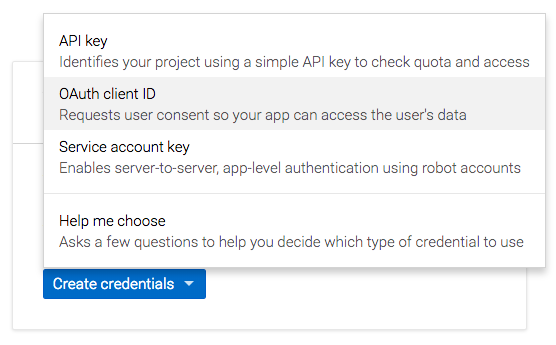 Before you get started, its now time to add your Google OAuth2 client Id and Client Secret onto the right places. 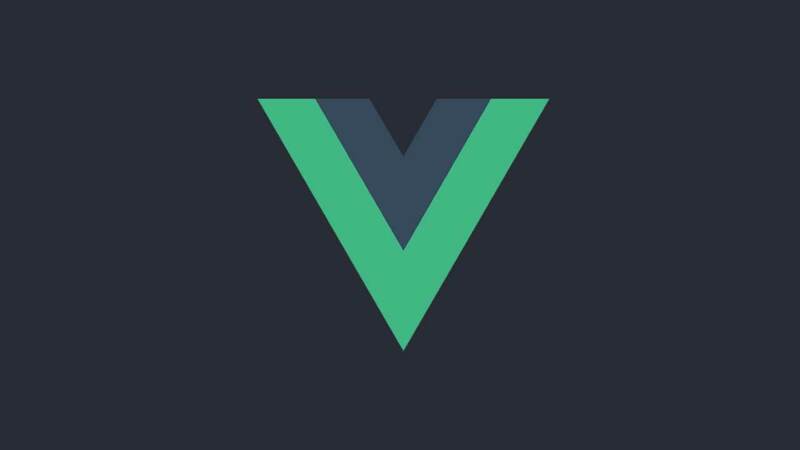 Scenario-2: Using the directAccess() option in vue-google-oauth, the steps from Scenario-1 are solely executed on the frontend with no additional call to the backend. After a successful authentication, the Frontend app looks like in our last example and the Message Wall can be use to send messages to Vert.x including PubSub for auto-updates of the frontend. 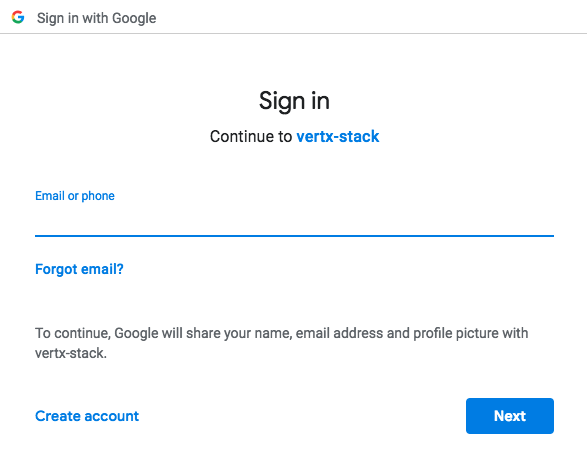 How does Vert.x handle Google OAuth2 ? // are loaded so tokens can be decoded and verified. 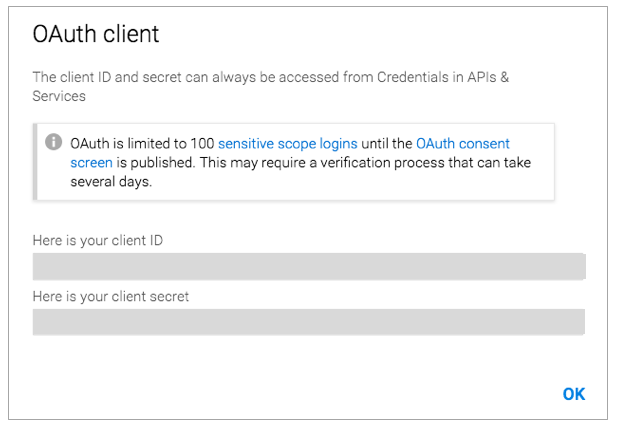 // use the google oauth provider to execute authentication based on the "authorization code"
Briefly, this code uses the Google OAuth2 provider we created during service discovery earlier to authenticate based on the authorization code that was provided by the frontend. With that Vert.x receives the access_token (and more) which it uses to retrieve the user profile and replies this back to the frontend. Since the user is properly authenticated with Google now and is now well known on the frontend and the backend, any desired logic could be implemented to store and manage the user on the backend — take care of GDPR compliancy when you do so. 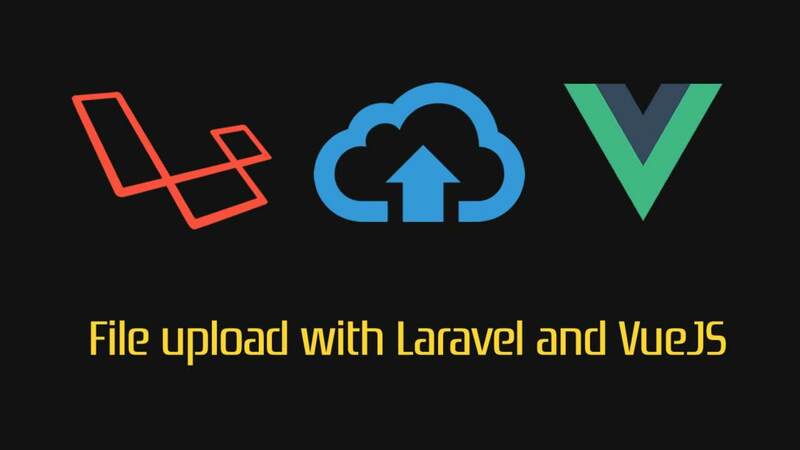 You have learned how to tie a number of great technologies together to provide authentication of a Google user for your app, based on a Vert.x backend and a VueJS frontend. This article described two flavours of authentication, one drive by the frontend, the other by a hybrid of frontend and backend. Both have their advantages in various business situations. Another scenario I did not cover (yet) is OAuth2 exclusively on the backend, which I’m thinking to cover shortly. 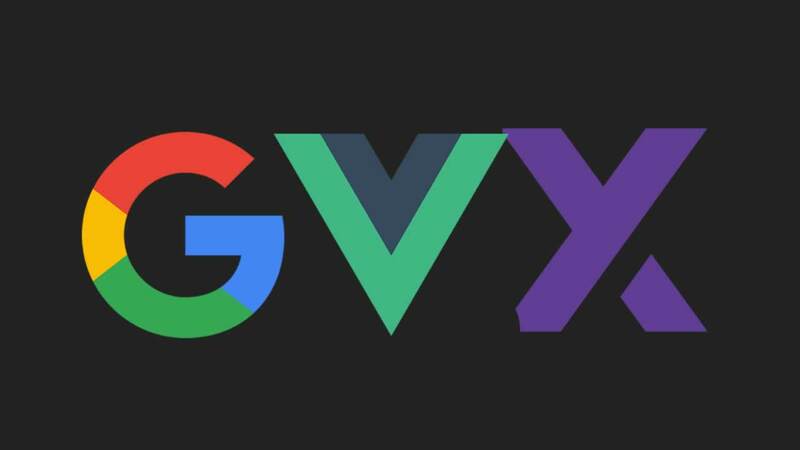 Another thing I would change is the need for a PopUp for the Google login — I haven’t found a quick way to tell vue-google-oauth using my login page for this but I guess we should do that and get rid of it. If anybody out these has an idea on this or if you have feedback or questions in general, don’t hesitate to leave a comment or reach out to me on Twitter. 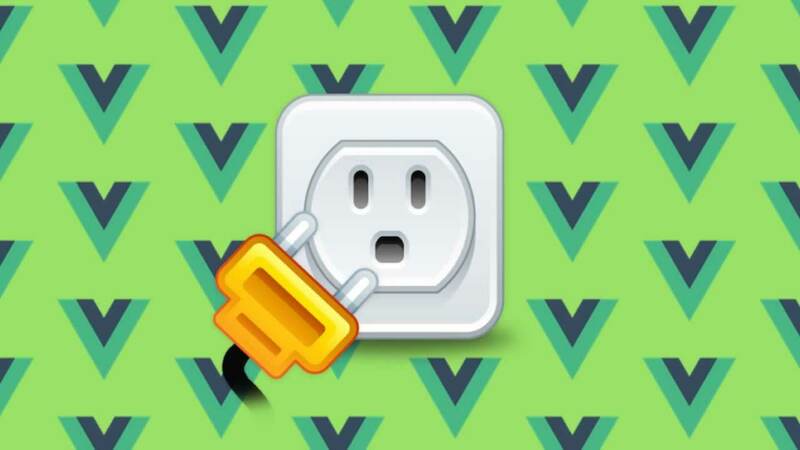 ☞ Learn VueJS from Scratch: The Complete 1 Hour Crash Course!